With over twenty years of experience in full-service catering, food service, and event planning, Hanna Brothers is the ideal choice to help you put on a highly successful corporate event. Our menus are specially created to meet your needs and budget. We use only the freshest, premium ingredients and homemade recipes. The best food, combined with our incomparable service and famous attention to detail, create the perfect ambiance for your staff, clients, or contacts to experience a special occasion. 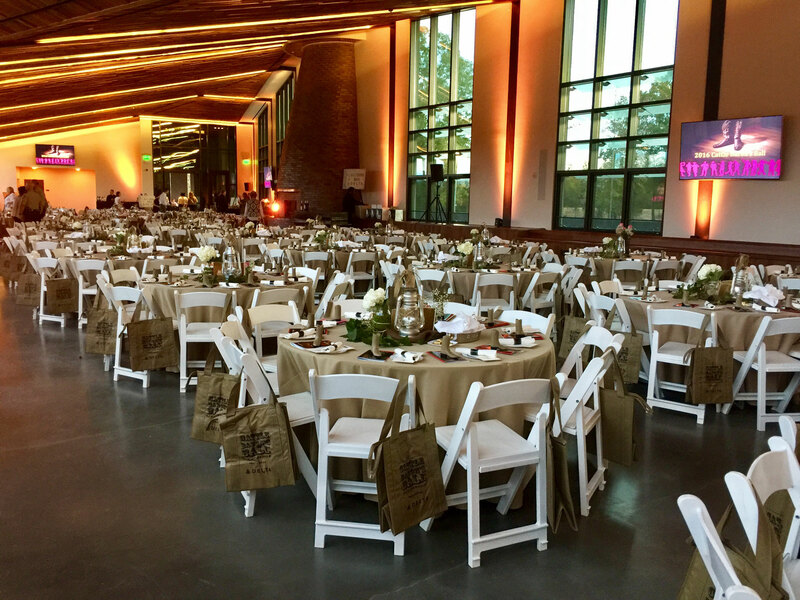 In addition to hosting events inside The Studio Cafe —located at the Pinewood Atlanta Studios Production Centre in Fayetteville— we also have strong relationships with many venues in and around the greater Atlanta area. And, for business clients with who want to provide delicious options to employees right in the workplace, we offer Hanna Brothers Quick Takes™—a line of freshly prepared, healthy snacks and light meals that your staff can select from kiosks replenished daily at your location, buildings, or campus.